Snacks for Kids on the Go! 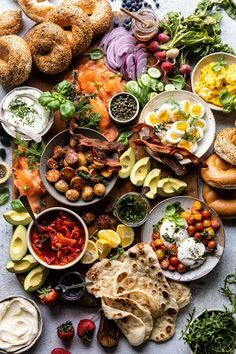 I’m sure I’m not the only one that feels like I’m constantly packing food for the kids. 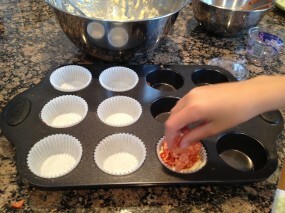 Never mind the lunches, the girls dance four days a week and Mac is often playing hockey over the dinner hour, so I try to pack them healthy snacks to fill them up as they often don’t have much time to eat the dinner I’ve packed them! Here are a few of their favourites and some new ones we will try very soon! 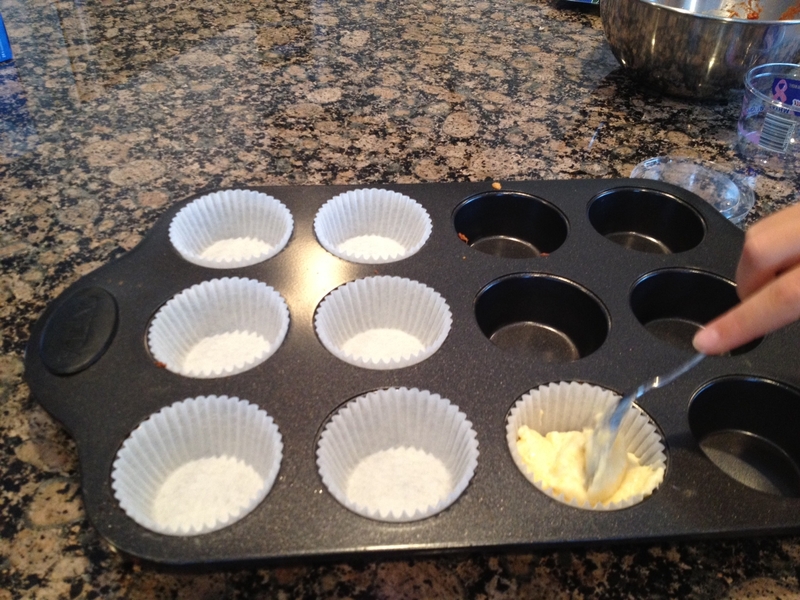 Berkeley puts the cornmeal mixture in the muffin cups. The finished product....good job, Berkeley! 2. 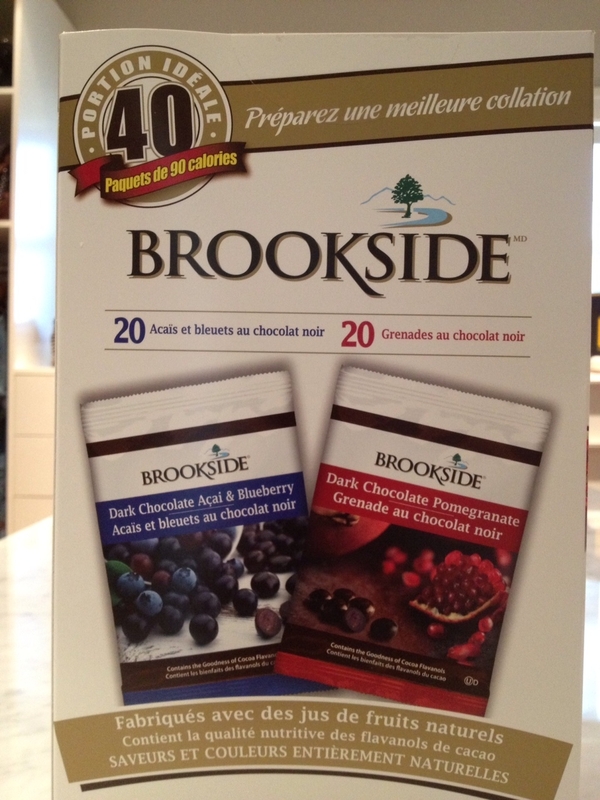 Brookside Farms has individual packets of their dark chocolate acai & blueberry and their dark chocolate pomegrate. 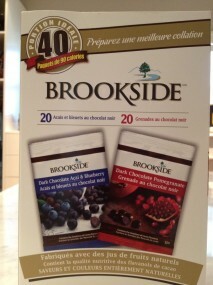 A variety package of 40 at Costco costs $9.99 (that’s 25 cents a package!). Each package is 90 calories. Kids love them because they are chocolate, but they are so much better than a chocolate bar! See Brookside Farms for additional information. 3. Ice cream – ok, this might not be the healthiest choice, but kids do need some fat and calcium. I love the minis you can buy at the grocery store by Nestle Real Dairy and Haagen Dazs. The mini size is perfect! The Nestle Real Dairy in White and Dark Chocolate is 170 calories for 157ml. Berkeley’s favourite is the cappuccino flavour! Haagen Dazs runs about 260 calories (cream, baby!) 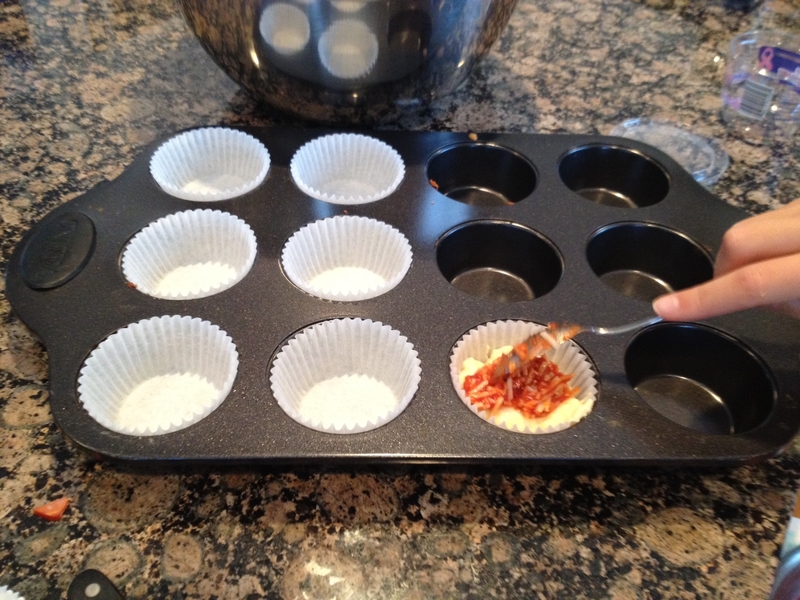 and even has a little spoon under the lid. 4. 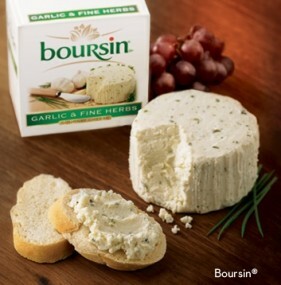 Boursin cheese and red pepper jelly – this is a great way to get protein into your kids. 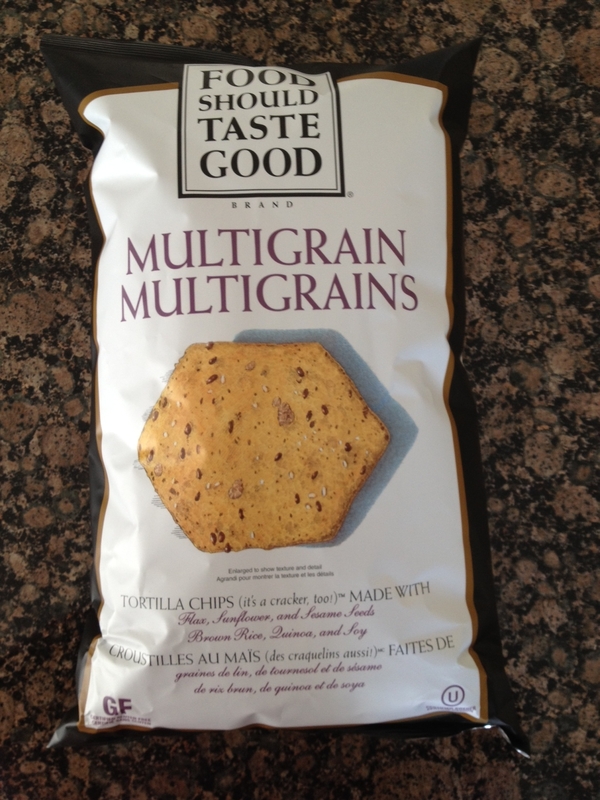 I take a garlic and fine herb Boursin, cut it into quarters, put each quarter into a disposable bowl, put a dollop of red pepper jelly on top and add some healthy crackers like rice thins or Food Should Taste Good Multigrain Tortilla Chips. I bought this bag at Costco. 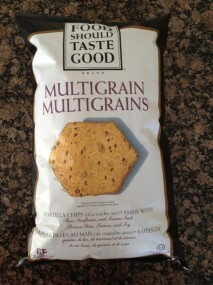 The great thing about this chip-cracker hybrid is that it's gluten free and really does taste great! 5. Smoothies – are a great snack for on the go. 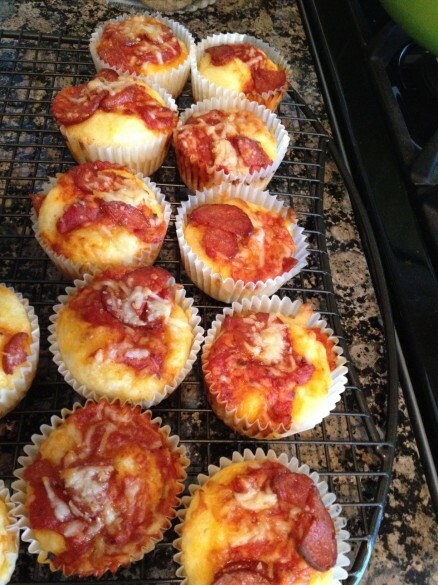 You can make them just before you pick up your kids! I’ve made my kids the traditional fruit smoothies with yogurt, fruit juice, frozen fruit and ice. I’ve been on Herbalife and I’ve been experimenting with different flavours and Berkeley asked to have a sip of the one I made the other day and she loved it. Blend all ingredients together including the ice and then add the espresso shot. Berkeley says this reminds her of a Tim Horton’s Iced Capp, but it’s so much better for her! If your kids don’t like coconut, you can leave it out and add one tablespoon of smooth peanut butter. A good friend of ours recommends green smoothies. She said that they used to scare her and sound so unappealing, but she has tried this tropical one and her family asks for seconds! This is from http://thediva-dish.com/uncategorized/all-about-green-drinks-101/ You can purchase coconut milk in plastic jugs from Save On Foods.